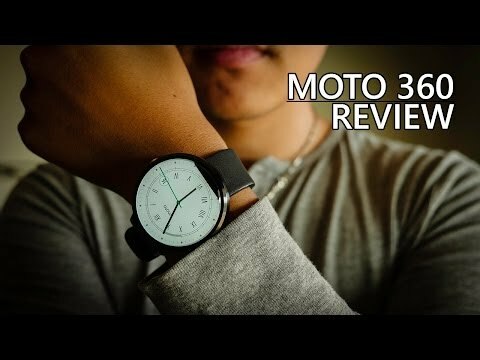 Motorola just recently dropped the Moto 360 down to $149.99 for all leather band models, and metal band versions of the smartwatch saw a price drop to $199.99. If you’ve been waiting for the metal band variant to drop down even further than that, you’re in luck. Right now, you can pick up a Moto 360 with a metal band in both 23 and 18mm variants from Best Buy for just $149.99. Considering that’s $50 less than what Motorola is charging for these devices, this is quite the steal. Before you buy, keep in mind that a new version of the smartwatch may launch sometime soon. 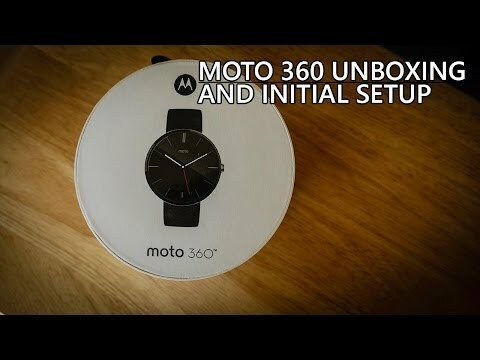 Just a few days ago Motorola posted (and quickly removed) a video featuring a render of the next-generation device. A few days before that, a mystery Motorola smartwatch passed through the FCC, which signals that a new Moto 360 could be on its way sometime soon. Still, though, I’d personally say $150 is quite the deal for the best looking Android Wear smartwatch on the market. 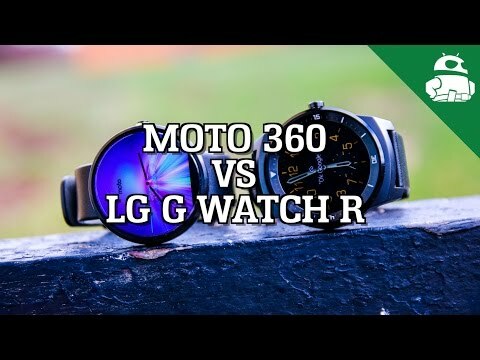 If you’d like some more information on the watch before you buy, feel free to check out our full review to see just what you can get for $150. Head to the link below to pick one up if you’re interested!